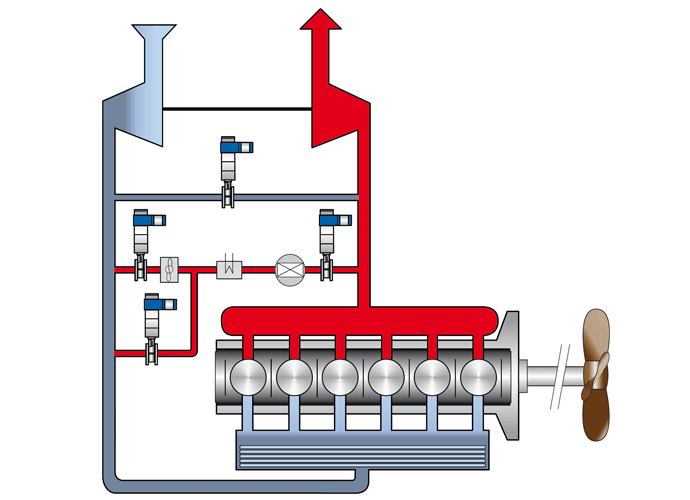 By recirculation some of the exhausts to the engine’s air inlet the amount of NOx released is reduced without decreasing the efficiency of the engine. SOMAS exhaust valves are used for turning off or controlling the recirculation. The tightness of an on/off valve is of utmost importance and an essential factor in achieving the expected environmental benefits from the EGR system. SOMAS has the knowledge and experience needed to manufacture valves which provide the prerequisite for obtaining maximum economic and environmental benefits from the EGR system.